New Yorkers took a collective sigh of relief, and then, apparently, dashed out to get their own tea. The Whitby Hotel, the Peninsula Hotel, the Plaza, and the Taj Hotel in New York City have all recorded increases in patrons ordering tea service. While the record low temperatures in New York are likely a big contributor in the rising high tea bookings, Carey put drinking tea on the minds of millions of New Yorkers at the start of the year, and her influence is not to be discounted. Enjoy “tea by the sea” at the world-famous Getty Villa. The Mediterranean menu features the produce grown at the Villa’s recreated first century Roman gardens. Served in the beautiful Founder’s Room, come here to enjoy tea and baked goods in an iconic setting. 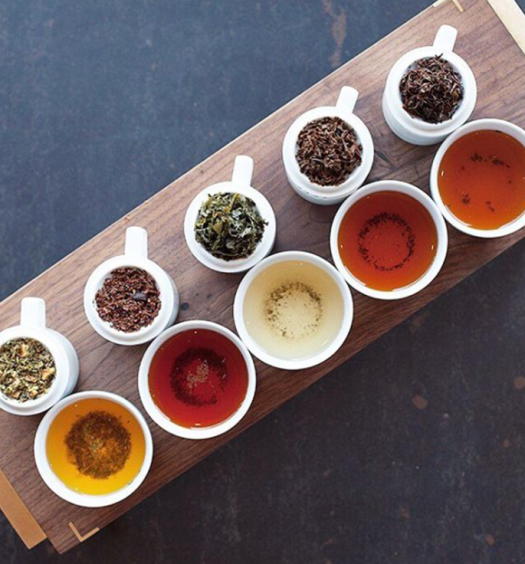 Treat yourself to sweet and savory snacks and teas of all varieties at the Peninsula. 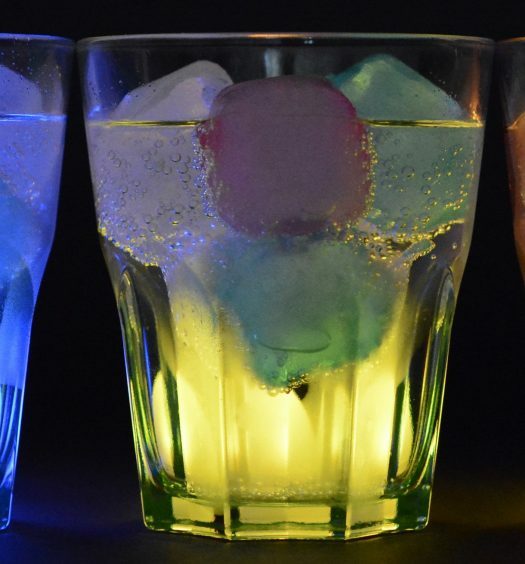 Teas include black Mandarin rose petal tea from China, genmaicha from Japan, and orchid oolong from Taiwan. Bites to look forward to include: wild mushroom quiche, chocolate citrus lollipop, and homemade scones with clotted cream, lemon curd, and raspberry jam. Refresh with Grand Afternoon Tea at the Biltmore, or bring your child to one of the Biltmore’s child-friendly, themed teas: Gingerbread Tea, Mad Hatter Tea, Princess Tea, or Ooh La La Tea. 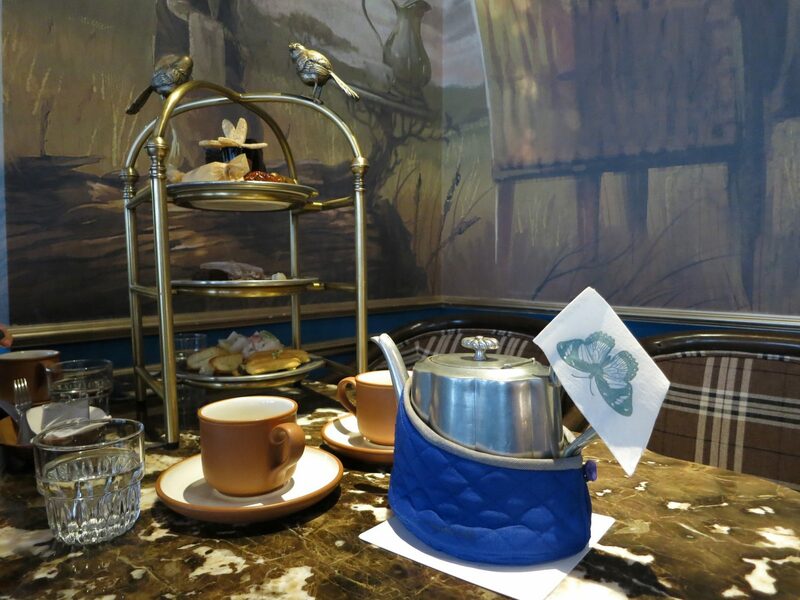 Relax with a cuppa and a plethora of sweet and savory bites at The Rittenhouse’s Mary Cassatt Tea Room. Teas include: Floral Jasmine Green, Organic Peppermint, and the Rittenhouse Blend which features Ceylon bergamot, rose petals, cardamom, and borage. Sweets include a pistachio cheesecake and almond and poached pear cake. Savory delights include scones and radish served with edamame hummus. 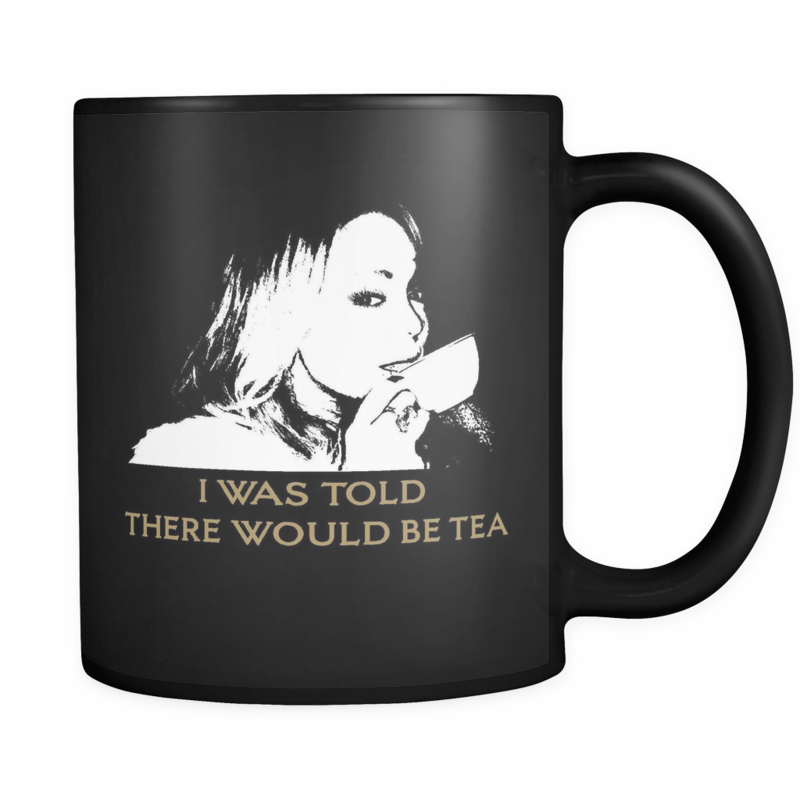 If you’d rather stay at home than dress up and shell out for a fancy afternoon tea, you can still exhibit the Mariah Carey effect by drinking out of a mug bearing the phrase “I was told there would be tea,” now for sale on Carey’s website.